As Instagram is gaining popularity, its filters are also becoming popular among the new generation. The advanced Instagram video filters tools are making people fall in love with them. That's why, many apps are designed to be compatible with Instagram to add filters in the Instagram videos and photos. In this article, we are going to discuss various Instagram video filters available for various operating systems. Whether you want to edit a video on Mac or Windows, there are many apps and software available to apply filters, special effects, trim videos, combine videos, and add images or audio files, and many more. 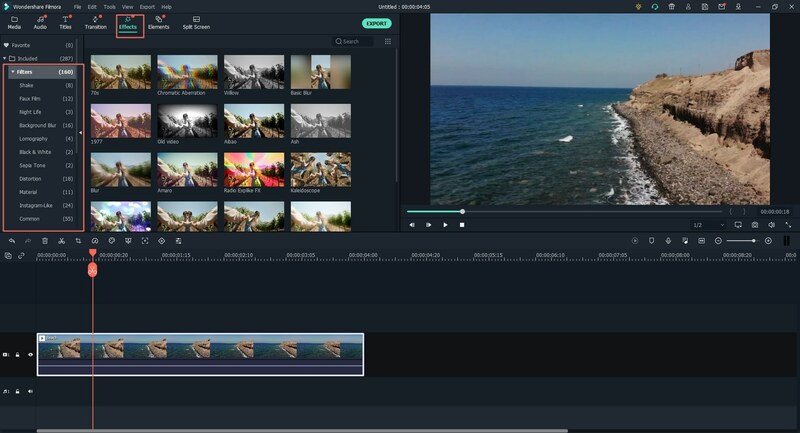 The best Instagram Video Filters software for Windows and Mac are available in Filmora Video Editor for Windows (or Filmora Video Editor for Mac). It was designed to provide an advanced editing experience to every single person whether they are a beginner or a professional editor. 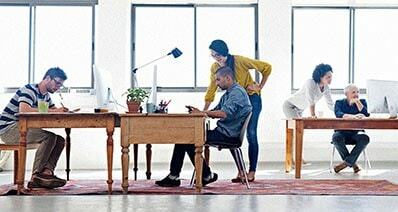 It provides various tools for video editing such as trim, crop, rotate, split, combine, saturation, etc. the various effects available in the software are filters, overlays, transition, titles, motion graphics, face-off, etc. 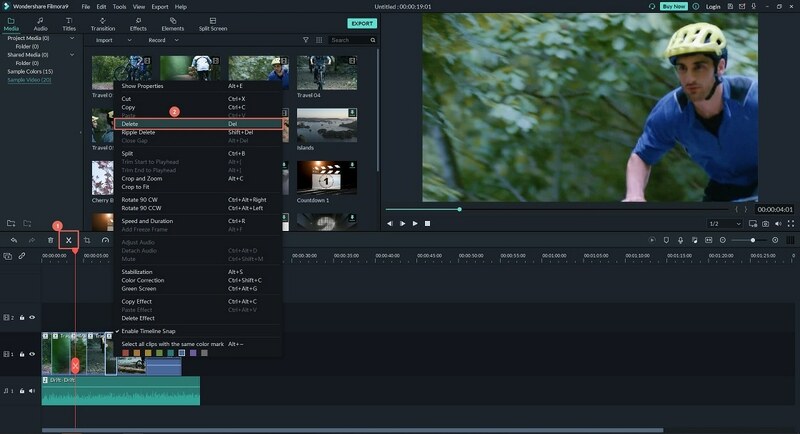 one more amazing thing about the Filmora video editor is that it can import and export videos from the social media platforms like YouTube, Instagram, Facebook, Vimeo, etc. Drag and drop: This feature allows the user to simplify the import and export of the videos to the timeline by dragging and dropping it on the panel. Video controls: you can trim, crop, and rotate the video and you can also change the aspect ratio of the video with the advanced video controls. Audio controls: the multiple audio controls present in the software includes audio cutting, trimming, splitting, fading in and fading out, and an audio equalizer. Green screen: you can record a video without any background and then add any background you like with the help of green screen feature. You will be able to create a perfect layout of the video using Green Screen. Wide audio and video format support: this software support all the formats of videos and audios which make it easier for the user to operate. 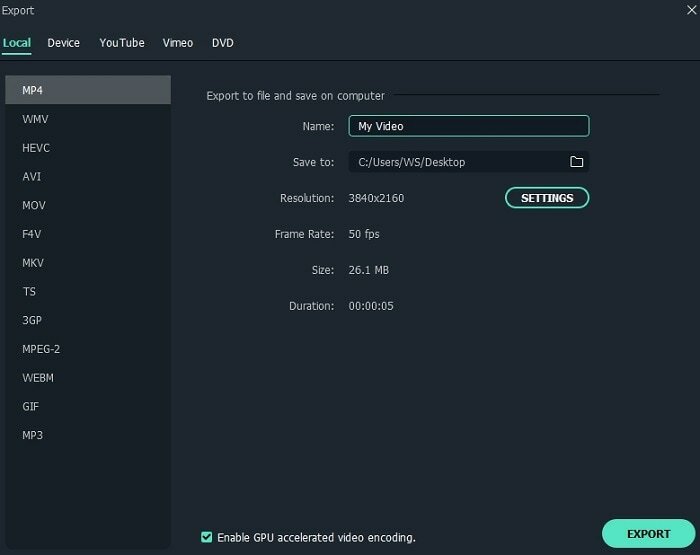 Firstly, you need to download and install Filmora Video Editor on your computer, launch it after the installation. Next, click on "FULL FEATURE MODE" from the main window, you will navigate to the operation window and start to add filters to your Instagram videos. At first, drag the video to Filmora timeline and drop it. Filters add a new color and life to the video. So, to add filters on your videos follow the simple steps and give your video a whole new and interesting look. At first, click on the "Filters" option on the timeline to apply a filter. Select the filter you really like and drag it to the timeline to the point where you want to apply the filter. Move the cursor in forwarding or backward direction until it is in the right place to adjust the duration of the effect. It is easy to apply filter effects, right? 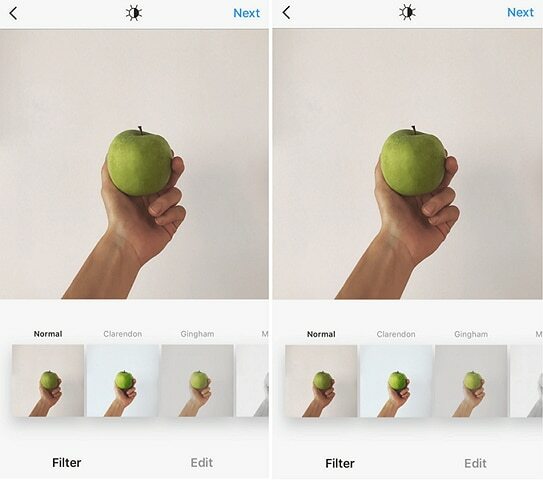 Before you add filters directly, you can also trim or combine your videos to ceate a cool Instagram videos. Trim Instagram videos: After you drag the videos to timeline, move the cursor along the video until the pointer is visible. Select a point in the video from the beginning or the end and then move forward or backward. This will cut the selected part of the video. Combine Instagram videos: The combine video feature lets the user combine different sections of a single Instagram video or multiple Instagram videos all together. 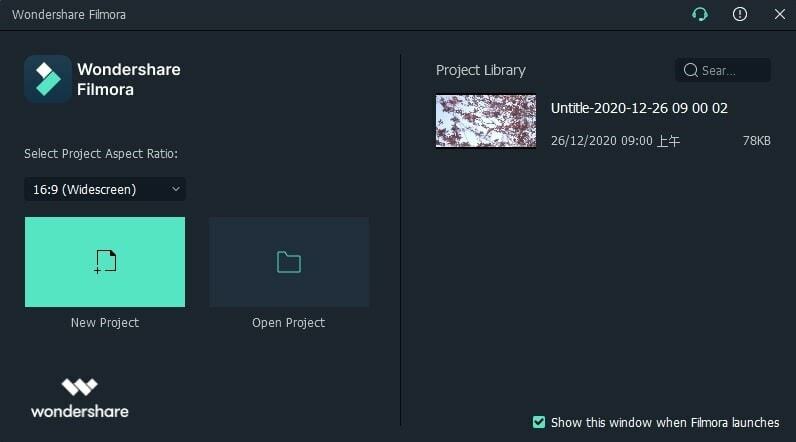 Simply drag the video clip or photo to the Filmora timeline and drop it on the place where it says import videos here. Now when you will export them, the different sections of the video will form a single video. At last, click on the "Export" button to export the video and you can directly post it to your Instagram. With Filmora Instagram Video Filter Software, it is easy to edit and add filters to Instagram video to create a stunning Instagram video and attract more fans. This Instagram video Filter app allows the users to create funny and stunning videos with impeccable quality. It supports slow-motion and time-lapse features which are really great. With the help of this app, you can share your Instavideo on other social media platforms too. •	A single tap is required for a series of photos. •	Social media sharing option is very good. •	Pictures can be automatically integrated into infinite looping video. •	It has an uncluttered and user-friendly interface. • The only fault shown by this app is that it glitches occasionally. 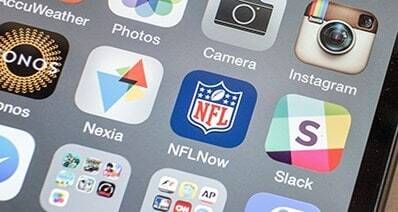 • This app requires version IOS 8.0 or later. The Android version is compatible with version 4.1 and above. This app is for serious photo enthusiasts. It is not a typical 1-D, one tap photo editing app but an advanced editing front and center. It offers endless features including Brush, Lens Blur, Spot repair, AND Zoom controls. •	Amazing control over the filters and effects. 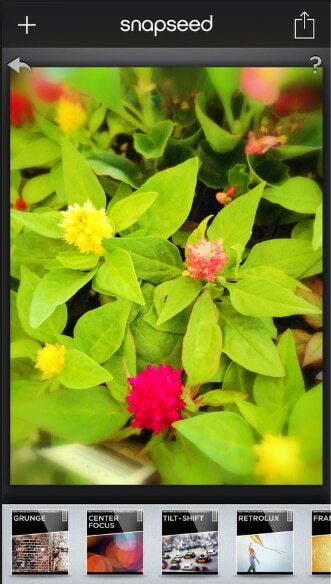 • The one and only bad thing about the Snapspeed app is that its interface isn't intuitive. That's why it takes some time to be familiarized. • This app is available for both Android and IOS devices. The Android support is with version 4.4 and up. The IOS support is with a version higher than 7.0. It is a very impressive Instagram Video Filter app that supports other social media platforms also but up to a limit. 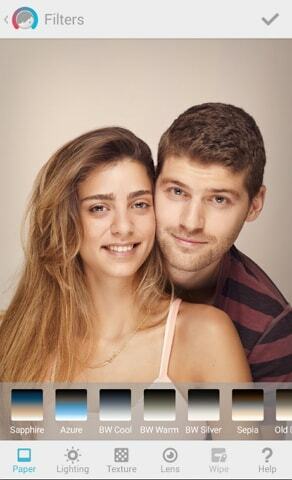 It specializes in reshaping faces, portrait retouching, zits and wrinkle removal, adjust lighting, etc. 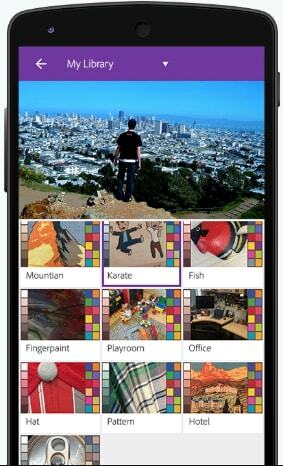 •	Great face recognition and control effects and filters. •	Portrait retouching tools are excellent. •	Effects and edits enable localized fingertip brushing. •	Skin smoothing and toning is improved as compared to its previous version. •	Consists of context-sensitive tips and video tutorials. •	It is only available for iOS users. •	A little bit expensive. •	Social network support is limited. • It is only available for iOS users with a version higher than iOS 9. This is an app editing that allows you to add effects, music files, templates, filters and many more without any watermark. •	Themes, filters, and effects are amazing. 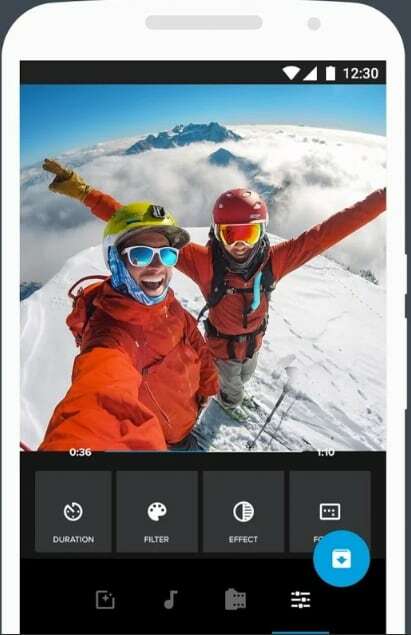 •	You can add titles and frames to your photos and videos. •	This app supports 12 languages. •	Aspect ratio, trim, delete, mute, and duplicate features are also provided. •	It can also work offline. •	Some features don't really work such as titles. •	There is only one transition effect. •	It doesn't support some music file formats and GIF images. • It is available for Android version 4.2 and higher. For iOS devices, the minimum requirement is iOS 9.0. 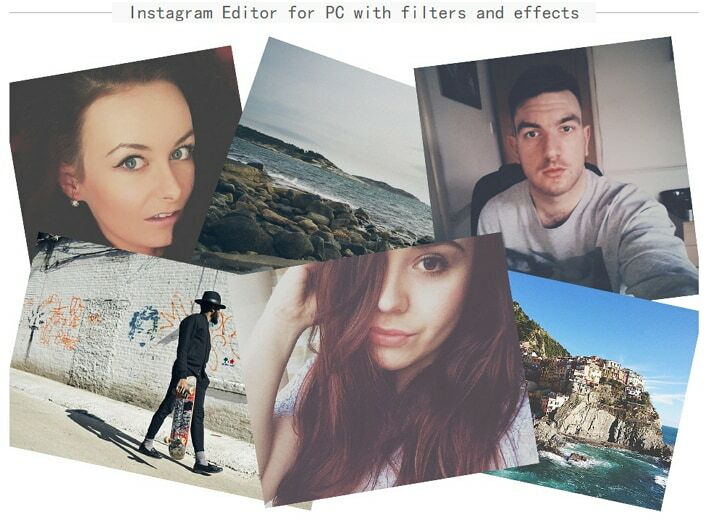 Pixlr Express has become one of the most popular Instagram Video filters app. It lets the users create a new project from scratches and import them directly to social media platforms. It provides a Photoshop-style user interface which has generous filters and effects. •	It supports layers and masks. 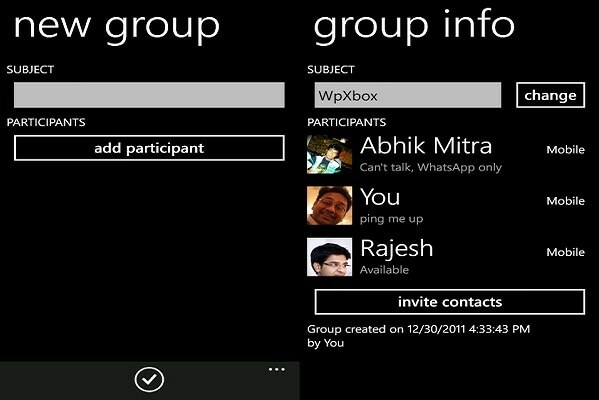 •	It has a very customizable interface. •	Users can open photos from URLs. •	It contains ads which waste time. •	It may be superseded soon. • It supports Android 4.0.3 and up version. The iOS support is from the version 9 and higher. 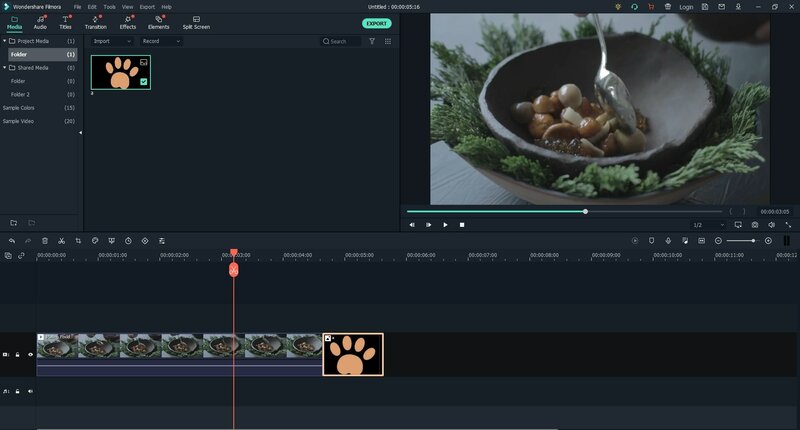 This editor has both basic and advances video editing features. It is also very popular for its collage feature. Other features supported by this app are clipping, trimming, sequencing, and audio editing. •	It has easy to use interface. 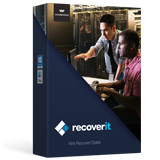 •	The file support for images, videos and music are vast. •	It has very comprehensive sharing options. •	It supports integration with other Adobe applications using the creative cloud. •	The features supported by this app are very thin. •	It sacrifices creativity and versatility for simplicity. •	The Android version crashes sometimes. • The iOS support is from iOS 8.1 or later. The Android compatibility is from version 4.4 and up. The Quik App is designed by GoPro but it doesn't require GoPro to run. It is most commonly used as an Instagram video filters app and allows the users to take photos and videos from social media and other sources. •	Photos and video clips can be combined. •	26 video styles are available. •	The video format can be chosen for easy share on Instagram. •	It also supports a new feature called QuikStories which is amazing. •	The app shows this issue that sometimes the editing doesn't stick to the end. • It supports Android version 5.0 and above. The iOS requirement for this app is 10.0 or later. Kapwing is basically designed to be a video creation and edition platform for the proactive generation. Every user makes a video to tell a story whether they are having fun, or sad, they want to express emotions. 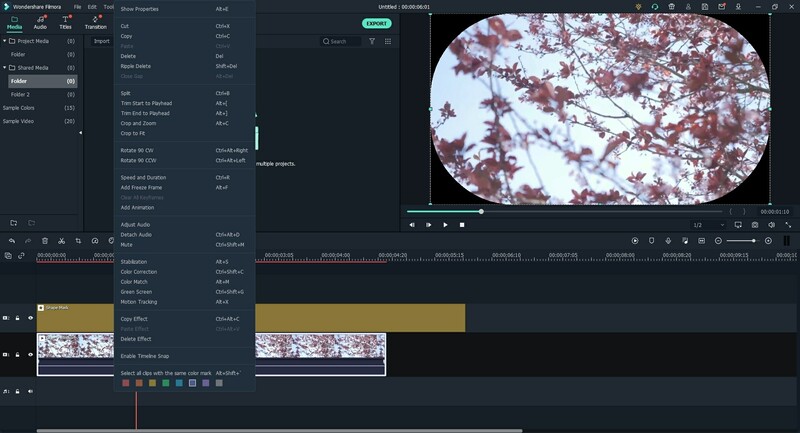 The Kapwing video editor is the digital way of storytelling. 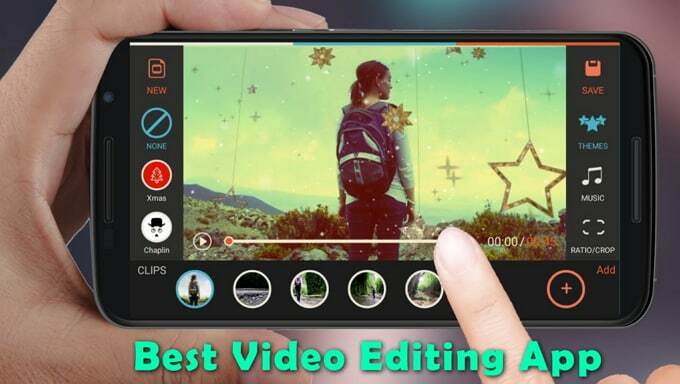 Its video editing features include meme maker, looper, trimmer, filters, and subtitler. 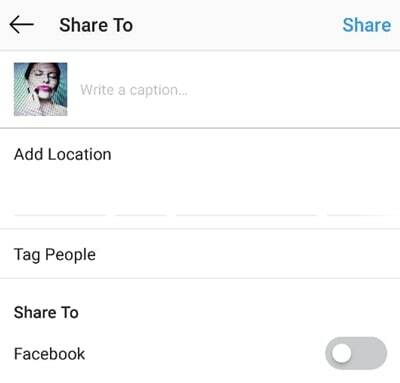 You can share highlights, resize an Instagram post, and can make stop motions. The best thing about this online filter is that it is totally free. •	It has an easy to use interface. •	Trimming of videos is really easy. •	You can directly import the video by using YouTube URL. •	The tools are very effective. •	The only drawback of this editor is that its video rendering process is very slow. The Insta Editor is a clear and attractive Instagram video filter website which can change your video with just one touch. The various features offered by the Insta Editor includes 200+ photo effect, image filters, frames, overlays, blender, wrapping, and sharing photos and videos to the social media platform directly. •	Image selection for editing is vast. 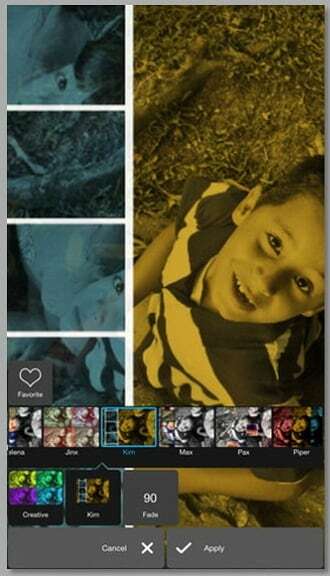 •	It has more than 200+ photo effects. •	Drag and drop feature makes it easier to use the app. •	Share photo with social media. •	The app keeps crashing again and again. A photographic filter, commonly referred just as a filter is a cool easy way to transform your photos into vibrant ones. They can be used to change the mood of the picture, saturation of the image and much more. We have listed different tools out there to apply filters to images and social media apps, do you know that, Instagram also have a feature to do the same. 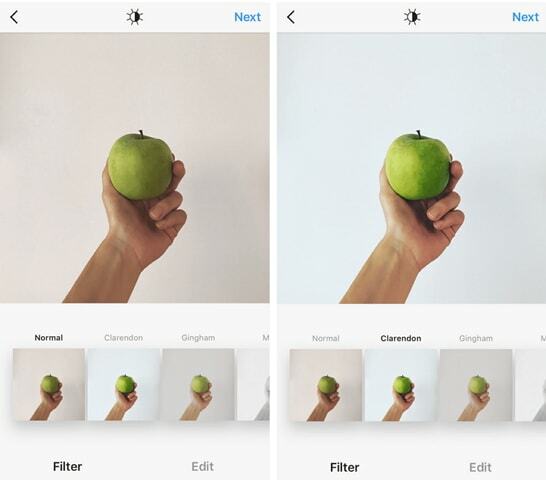 Here is how to use Instagram filters in simple steps. Click the "Plus" icon on your Instagram app and on the resulting section either select galley section to pick a photo from the gallery or the photo section to take a new photo. After you have selected your favorite photo, clicking on "next" button on the top right. On the filter section, select from the list of filters available while observing the changes on the preview section at the top. Some of the available filters include Moon, Lark, Ludwig, Rise and many more for you to explore. After you are satisfied with your choice of filter, click again on the "next" button on the top right. On the "Share to" page, write a caption for the image, add a location, people to tag and choose other social media to share to. Filters have taken the internet by a storm due to the remarkable transformation of the provider to raw images. Everyone on the internet is using those including Instagram influencers who are taking advantage of them to pull in more followers. 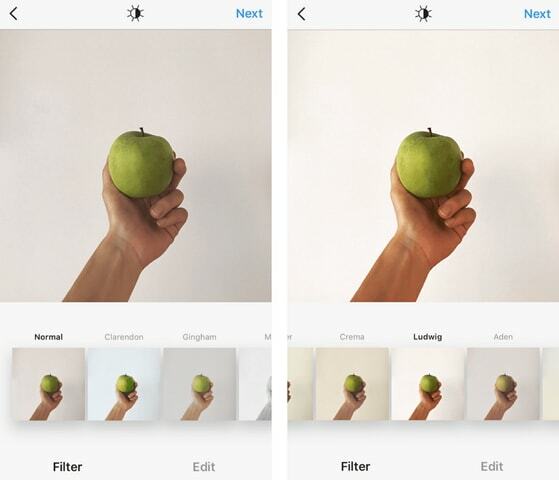 Currently, there are over 20 filters available on Instagram and more are being added. Will this increasing number, it might be hard and cumbersome to know exactly which filters are for you based on the effects they produce? Here are top 5 Instagram filters most used by Instagram influencers together with the effects they have on a picture. The most used Instagram filter by influencers is actually "Normal". This is because most influencers have the photos taken with high-quality photos and may do some editing out of Instagram thus no need for a filter. Some influencers just don't like overemphasizing any features on their photos that aren't real and choose to go with normal. Clarendon has been used by influencers widely majorly for selfies. It has a somehow cooling effect on photos generally by warms the skin up allowing the selfie to remain natural in appearance. Here is how they compare with normal. This is one of the simpler Instagram filters on this list. Everything it does is very minimal so that you may not note any differences until the changes are combined altogether the difference is marked. It alters the contrast of the picture and adds more reds and yellows. Here is an example of how it would look on a photo. This filter ironically works on the principle that reducing some aspects of a photo could actually make the photo more pleasing. It reduces the saturation of yellows, greens, blues, and different other colors. At the end of it all the photo comes out as if it is the reds that have been increased. If you are shooting photos of nature, then this might be the best filter for you. It adds more light to the shot brightening it up. Apart from adding more exposure, the filter also reduces the vibrancy a bit together with the amount of reds, purples and magentas creating some kind of cooling effect. 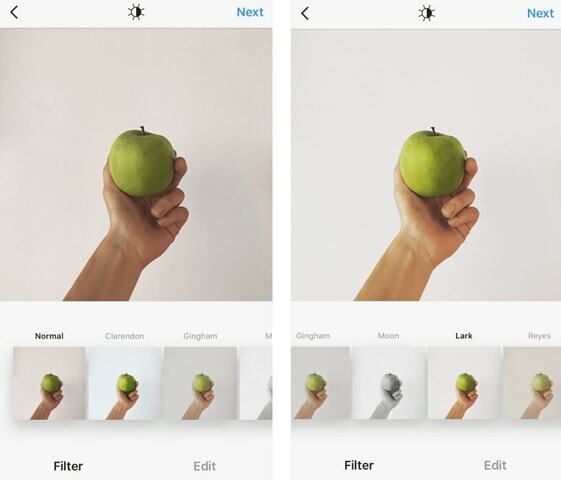 For people who don't use Instagram frequently, it may not make sense having a top 5 list of Instagram filters because you can randomly try out all the Instagram filters and see which one fits you best. However, if you do post frequently on Instagram, it may be a little cumbersome to every time check out all the filters. Instead, we curated a list of 5 of the best Instagram filters used by Instagram influencers together with how they would appear in a photo to help you out. We hope it will be of help. 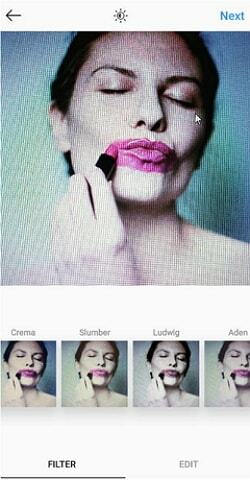 In this article, we read about the popular Instagram filters and various Instagram Video Filters software, apps and websites available for the different operating system whether it is for computer or for smartphones. Among all the amazing app and software present in the market, users have to decide which one is the most suitable for them.